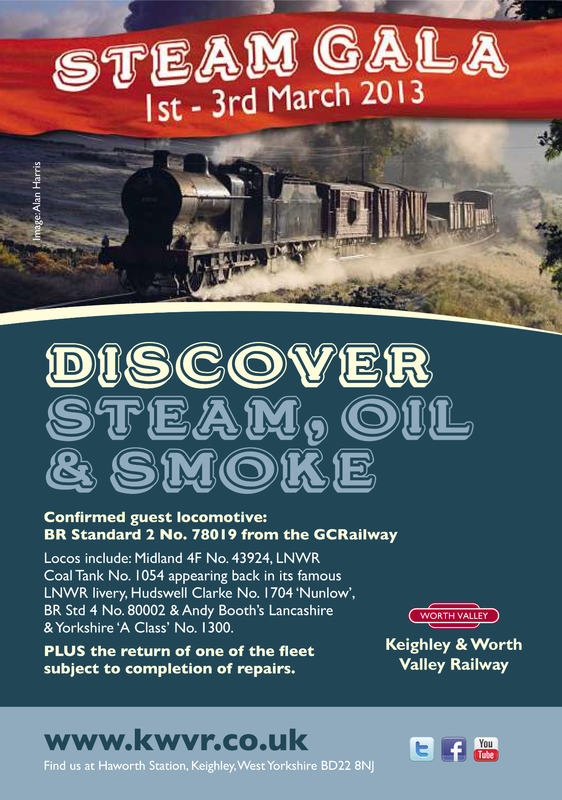 We recently happened across the advertisement below, for the Keighley and Worth Valley Railway’s steam gala, which is from the first to the third of March. This looks a fascinating event, and well worth a visit. We were also more than pleased to recognise our typeface Stannard No 2 in use.